Although I’m a wedding photographer that shoots weddings all over the world. I’m based in the north west of England. I love to travel with my job but sometimes its great to go home after a long day of taking photos and get into my own bed. I love to wake up to my wife and children. Even though I’ve shot weddings in places such as Lake Como and Tuscany, you don’t always have to travel that far for an amazing wedding and an amazing venue. To be honest the one thing that makes a wedding for me is the people. 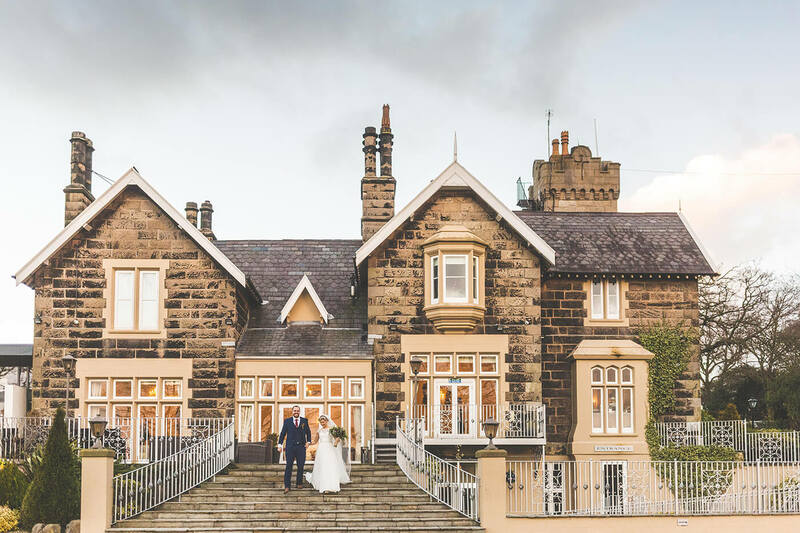 With that in mind I’ve put together this short list of some of the best Lancashire wedding venues for you to have a look through. Before reading about the venues specifically here. Lancashire is a county that is know for its good food, pubs and it has some of the best countryside the UK has to offer. Lancashire has beautiful coastline and national parks. It’s just a great county, from Blackpool to Ormskirk its not short of some great wedding venues. There is a good feel to the county and your wedding guests who are visiting will not be sure of things to do. Obviously I can’t list all the venues in Lancashire. Though hopefully this will give you an idea of what you may be looking for. Ashfield House is located in Standish in Wigan. This wedding venue falls under best Lancashire wedding venues even though it boarders Merseyside and also Greater Manchester. One of the things I love most about this particular venue is that its an exclusive wedding venue. So you get the whole building and grounds to yourself. At Leon and Laurens Wedding it was great as the photographer to have full use of the grounds and not be limited in any way. Like I mentioned earlier about getting back to my own bed after a long day shooting, this venue is only 30 mins away from my house. I dont won’t to say too much in this post about Ashfield House as I have an article all about why I love photographing at Ashfield House. This venue is perfect for those engaged couples who are looking for a relaxed wedding, with a homely feel and an atmosphere of grandeur at the same time. The venue is pretty much a blank canvas for you to create the wedding you want, just the way you want it. Reach out the amazing staff here and find out if this could be the venue to say your vows and share it all with your wedding guests. If you are looking for an Ashfield House Wedding Photographer I’d really love to hear from you to hear all about your wedding plans and see if we could work together. The West Tower is another exclusive wedding venue nestled into a country lane in Aughton near Ormskirk. This is actually the closest wedding venue to where I live and I could almost walk there on the morning of your wedding. However given the amount of time on my feet at a wedding anyway, I’ll still take the car. This stunning wedding venue was built in 1885 so has some stories to tell I’m sure. They have eight acres of countryside here, giving plenty of open space and a stunning backdrop for those long summer days. Jayne and Greggs winter wedding here was full of great moments. 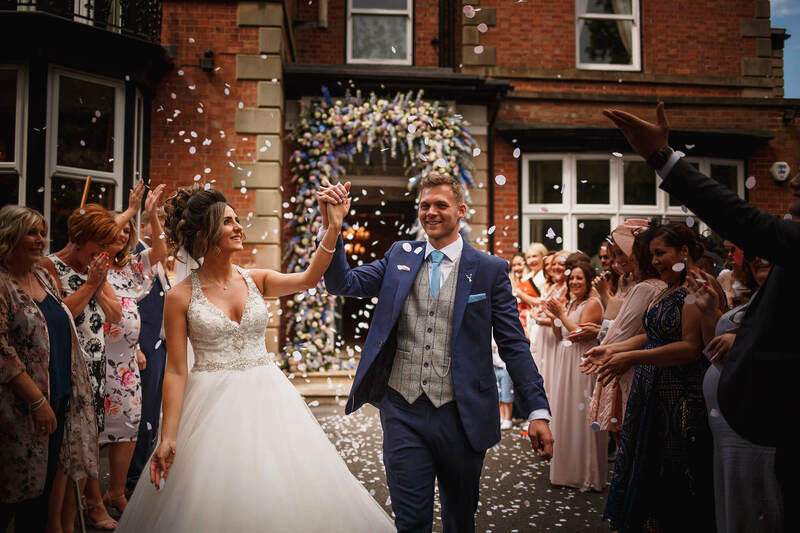 Another reason for this being one of the best wedding venues in Lancashire is the bridal suite here sets the perfect setting for the exciting build up during the bridal preparations. Any bride would have a great wedding here, I’m sure the team at the venue would be able to provide you with more information by simply contacting them on their website. If you haven’t yet booked someone to capture your day here I would love to be your West Tower Wedding Photographer. Please get in touch and we can chat about your day! Bartle Hall was where I photographed Chloe and Terrys wedding. This wedding venue has over 21 years of experience so they really know what they’re doing. Set up in Preston in the Lancashire countryside its a pleasure to be a Bartle Hall Wedding Photographer. You can say your “I Do’s” here either inside or outside if you like the idea of an outdoor wedding ceremony. As this is a hotel wedding venue there is also plenty of room for your guests to stay over too. With its private gardens and feature staircase you’ll not be short of photo opportunities. The image you see below was taken during a short break from the dance floor not long after the first dance. There is a reoccurring theme here regarding Lancashire wedding venues. They are all surrounded by acres of beautiful countryside. The Fishermans retreat is no exception and this place host up to 150 wedding guests. For summer wedding ceremonies here most couples opt for the Valley suite which has a huge glass back wall with amazing views of the Lancashire countryside. Winter wedding ceremonies often take place in the Nuttall room with its cosy open fire perfect for a super romantic wedding ceremony. Overall the Fishermans Retreat is an excellent location for you to host your wedding and with the surrounds here your going to be left with some amazing wedding photos. The staff here are open to your ideas for your dream wedding and will do their upmost best to make sure you’ll have a wedding you’ll never forget. 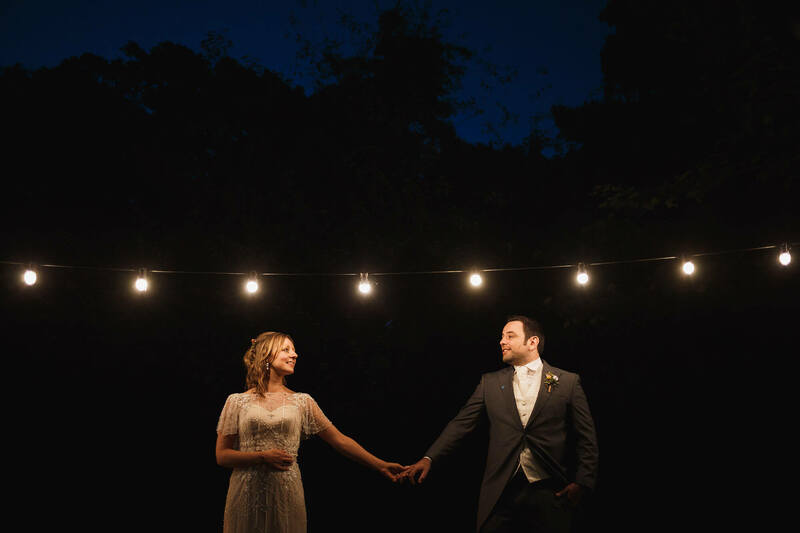 On Snowhill lane in Preston there is a beautiful, intimate and elegant barn wedding venue. Wyresdale Park is a wedding venue that just screams out buzzwords such as “pure, elegant, beautiful and wonderful. North of Preston and close to the Forrest of Boland this Lancashire wedding venue is practically a clean slate for you to deign the wedding of your dreams. The white barn and the ceremony barn have a real clean, fresh and classy feel to them. This venue is perfect for those brides who want something simple but with a strong feeling of class and elegance. Thanks for reading this post. If you would like to see more of my work or find out how I work. Please take a look around my site. I would love to hear from you if you are planning a wedding in Lancashire. If I don’t hear from you, I wish you all the best for your wedding. I do have some helpful articles on my blog too!